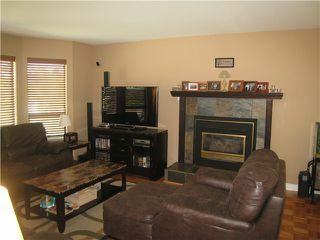 Do not miss this, a great home on a great street in Burnaby. 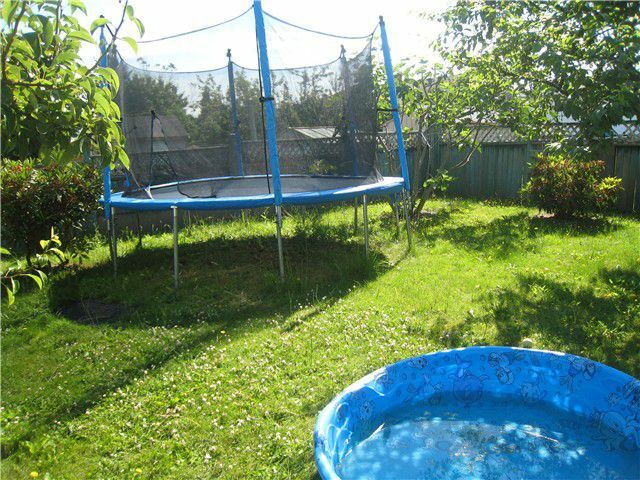 This very well maintained home features, a large updated kitchen and eating area, a huge deck for entertainment, hardwod floors and upgraded hot water tank, furnace and a new roof. 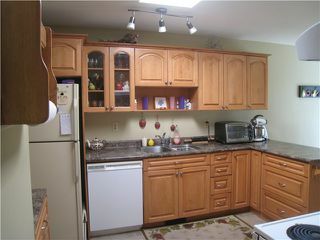 This home is move in ready with a mortgage helper. 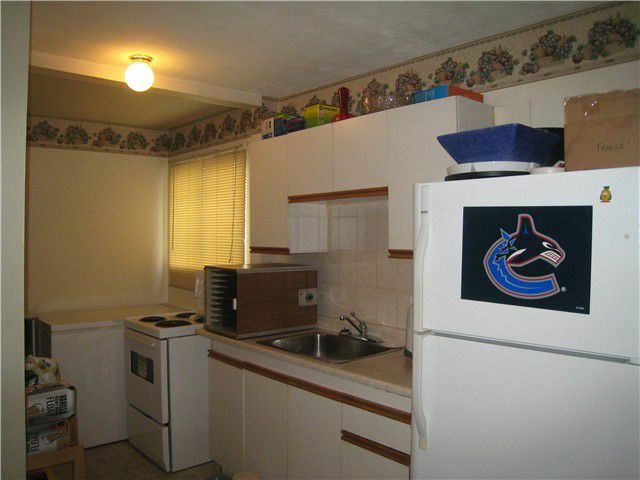 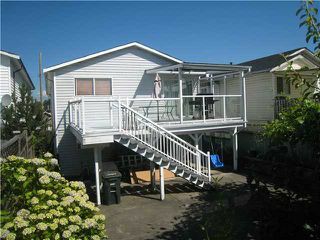 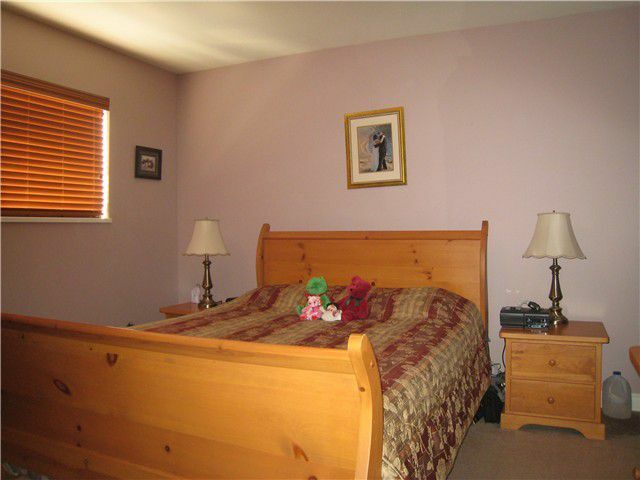 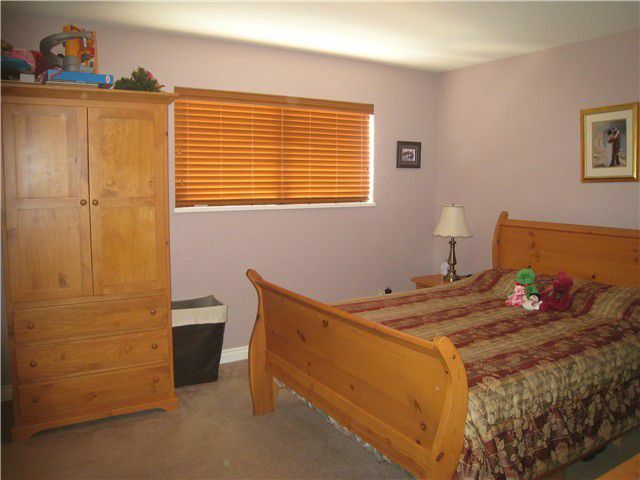 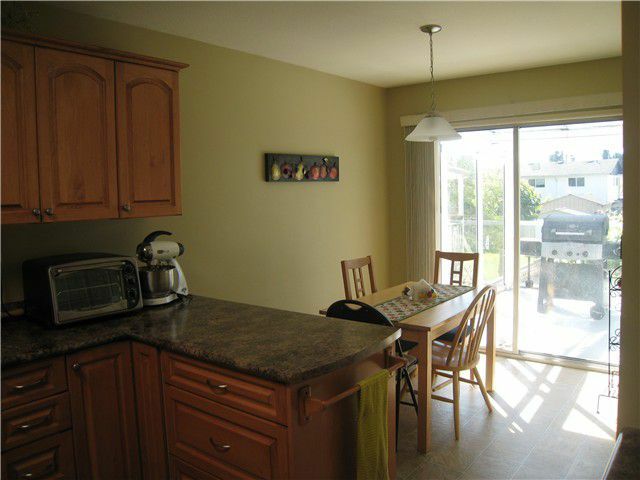 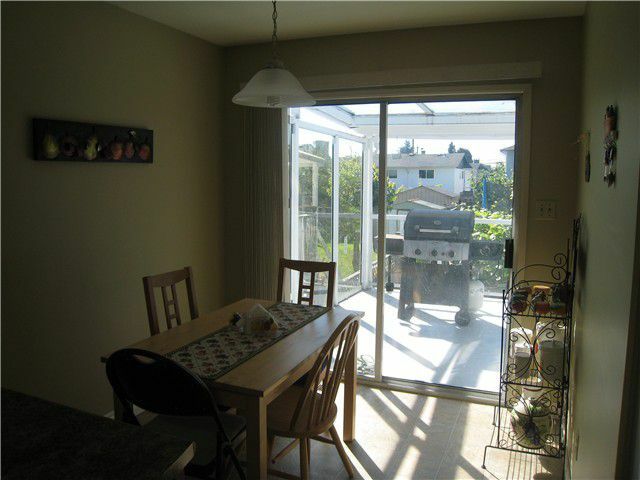 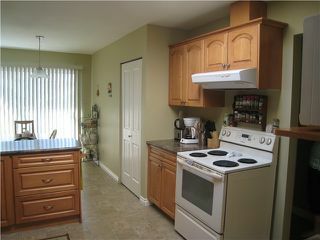 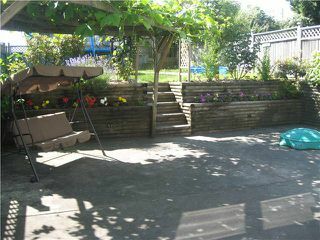 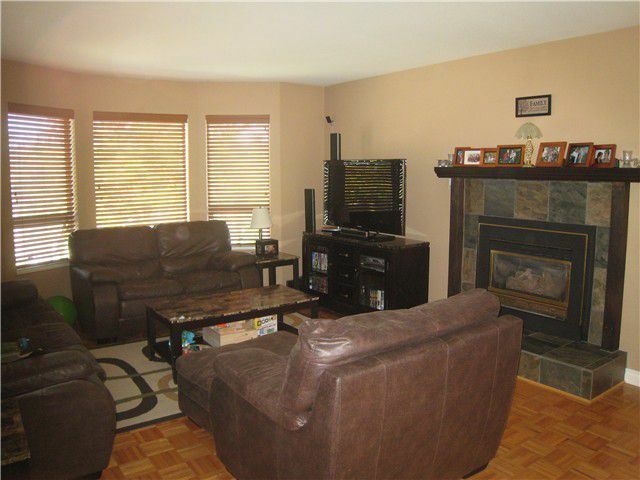 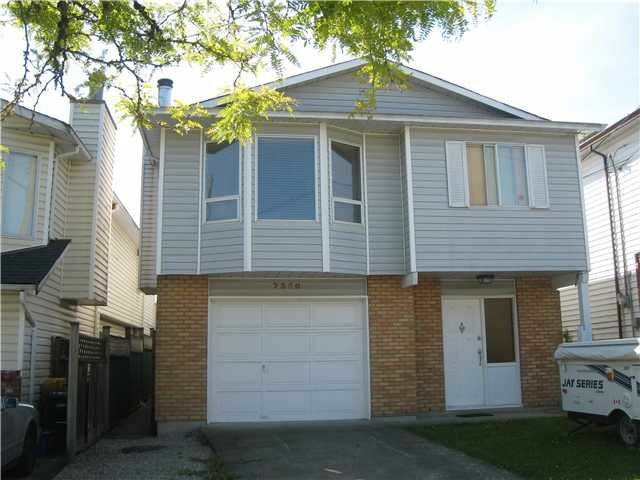 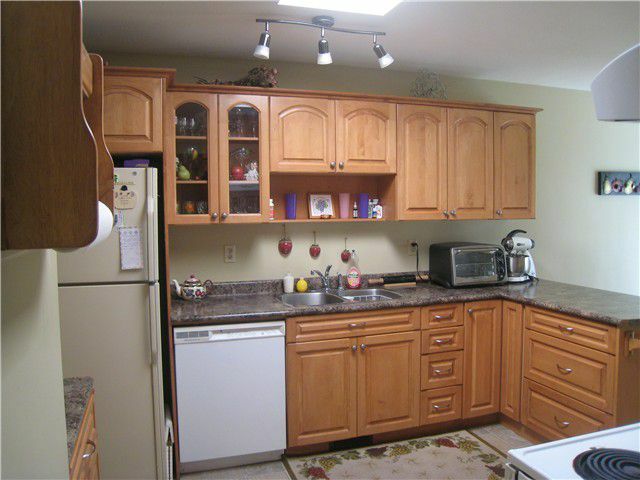 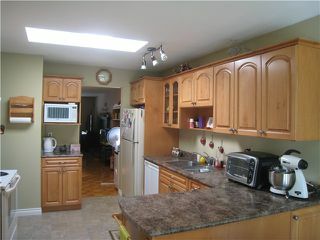 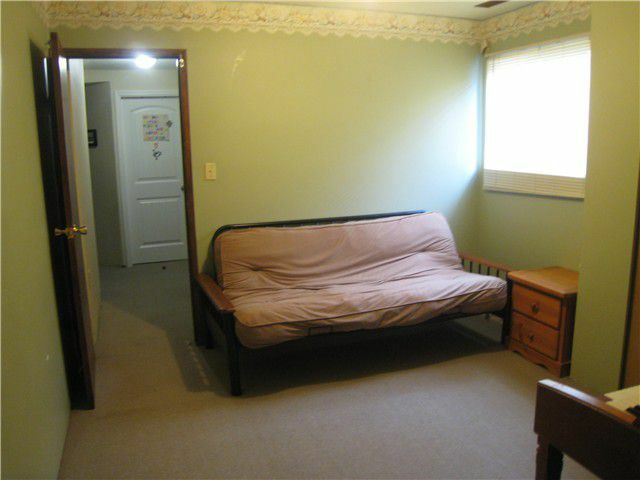 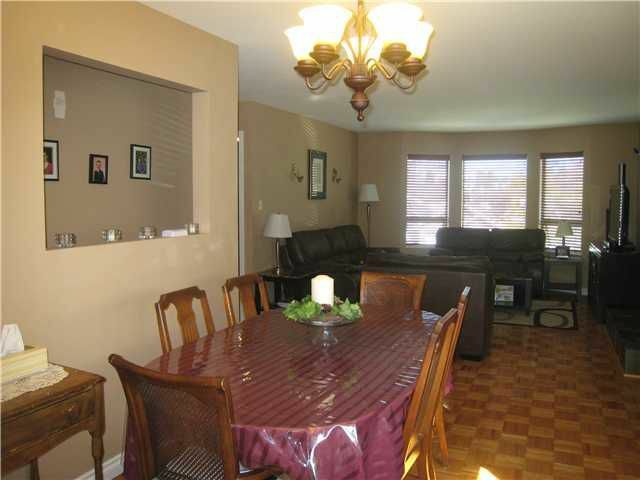 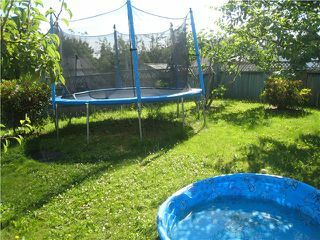 Very centrally located, steps to school, transit & shopping. 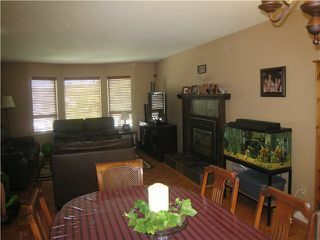 Open house July 6, Sunday 2:00 to 4:00 pm.